A fun interactive website for both parents and kids to help learn about the importance of good oral health care from a young age. There are numerous games for kids to play as well as articles to help educate parents about topics they may have questions about. 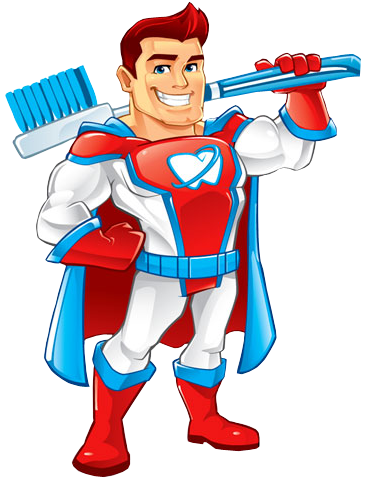 Also allows parents to find oral health products with their children's favorite cartoon character on them! Another website that has an interactive game center for kids and parents alike to have fun while teaching good oral hygiene habits. They also post frequent reviews and articles about the latest trends in oral hygiene and new products that are out on the market! The video below demonstrates the proper exercises to do for your baby or child after they have received a tongue or lip frenectomy from Dr Edward Kusek. Alicia Fonder, a Board Certified Lactation Consultant (IBCLC) can work with you directly on any breast feeding issues you may be having. Alicia will work on positioning and latch, go over techniques to manage milk supply, and leave you with a written care plan including instructions and referrals. She will even come to your home and help you with your baby and any breastfeeding issues you may be having. Birth Boot Camp specializes in preparing couples for an amazing birth and breastfeeding experience. Through comprehensive online childbirth classes, incredible in-person childbirth classes, and our quickly growing doula program, they are able to reach couples around the world. IATP members remain dedicated to two main principles: the prevention of later-in-life problems due to untreated tongue-tie, and the education both professionals and the community based on both current research and solid clinical evidence.